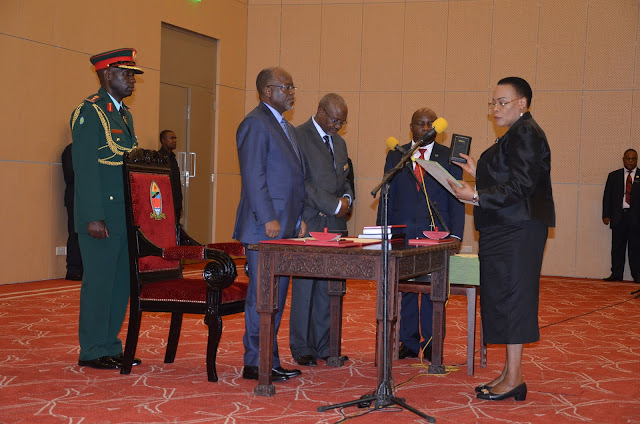 Magufuli has annulled the appointment of Shinyanga RC "Anne Kilango"
President Magufuli has annulled the appointment of Shinyanga Regional Commissioner, "Anna Malecela". The reason behind reversing her appointment is that, Shinyanga Regional Commissioner, "Anna Malecela" presented to the President disinformation that there are no ghost workers in her region. This made the White House to do its own investigation and revealed the existence of 45 ghost workers. 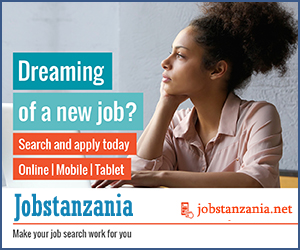 BongoToday.com - Entertainment and Lifestyle : Magufuli has annulled the appointment of Shinyanga RC "Anne Kilango"